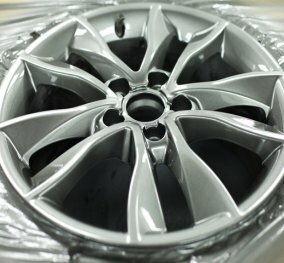 Overlooked but crucial in every sense of the word, your wheels do so much more for your car than just moving it along. While most drivers leave their wheels unattended to until something is obviously wrong, that is a mistake that can cost you dearly. Instead of just waiting until something goes wrong there are complete steps you can take for proper wheel repair. When left in the hands of inexperienced mechanics problems can exacerbate which makes it vital that you leave your vehicle in the hands of experienced and knowledgeable mechanics. Only paint them fully- Rather than settle for touch-ups for scratches or dings from the curb you should always do a full wheel painting. 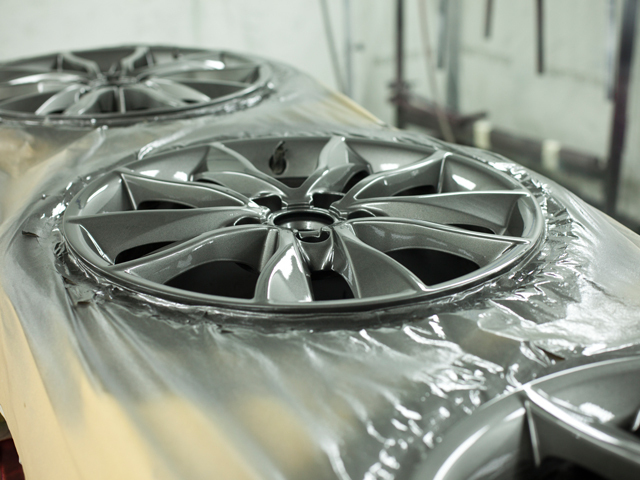 Any touch ups are likely to peel easier and cause further issues for you and your wheels. Mechanics looking to perform touch-ups are likely trying to drive up costs and charge more for your visit. Rotating your wheels helps drastically- When you get your oil change you should always have your wheels rotated. This will not only help even out wear and tear but it will prolong the lifespan and health of your tires. Rim Straightening- Probably the most difficult part of wheel repair, rim straightening is almost the most important. Any rim that is misaligned can lead to the tire coming loose and threatening your safety. A quality mechanic should have measuring instruments and machinery designed to correct and straighten bent rims. Get it fixed fast because it’s usually uncovered- Most policies in auto insurance won’t cover wheel repair or replacement. If the wheels are rendered useless by a blow out or puncture then insurance companies won’t compensate for wheel replacement. This means that proper maintenance and repair early will help keep your costs lower by preventing larger issues and blowouts. 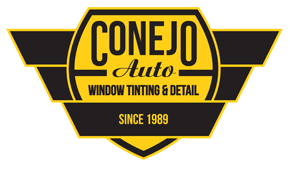 At Conejo Auto Detail and Window Tinting we have provided superior wheel repair for over 25 years. Whether it’s straightening or rim scratch repair we always make sure that drivers are 100% satisfied with the work their car receives. 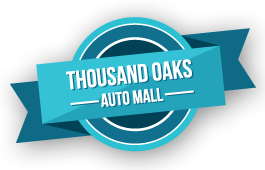 Utilizing the highest quality tools and equipment, we provide the most complete and comprehensive wheel repair services in all of Thousand Oaks. Drivers in T.O. 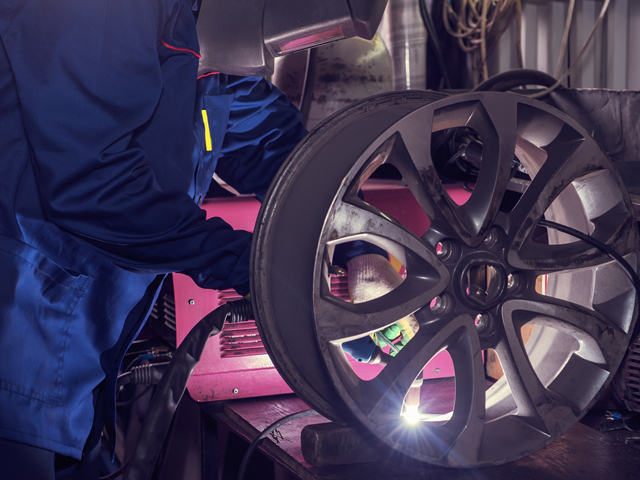 as well as Westlake Village, Agoura Hills, Simi Valley, and Newbury Park have made us their preferred wheel repair and rim repair technicians and the difference is clear. If you need rim scratch repair to remove unsightly blemishes or full rim repair and straightening then call Conejo Auto today to speak with one of our technicians and to help preserve your car’s complete look and performance.  Wheel Repair received 4.5 stars out of 5 based on 166 reviews on Yelp.